The Tabatha is all about comfort and ease. A true working boot made with premium leather. 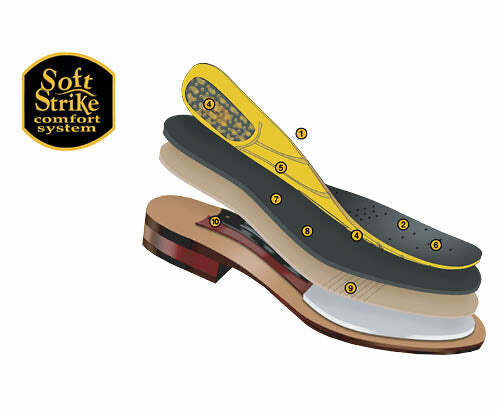 Features western stitching, a deep collar, round toe, and Soft Strike Removable Orthotic.